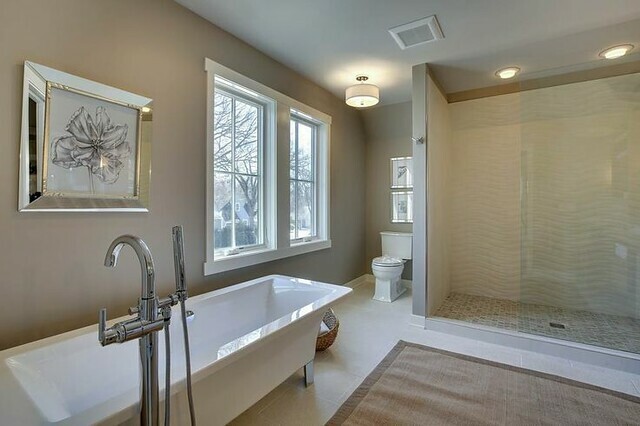 For any homeowner who dreams of a lovely, spacious bathroom, remodeling will most likely be part of a dream. 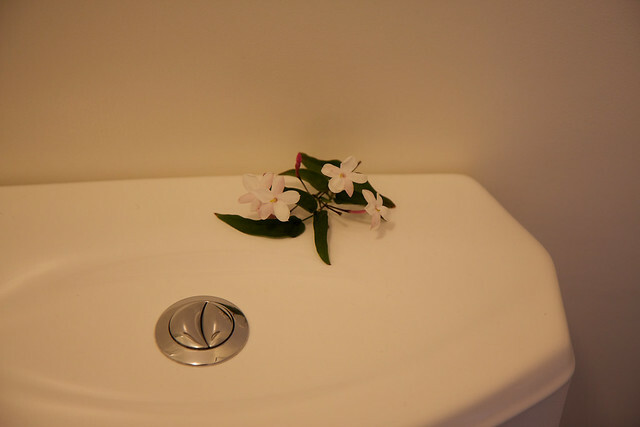 For most people the bathroom is not just a place to cleanse one’s body. It is also a place to enjoy solitude and relaxation. 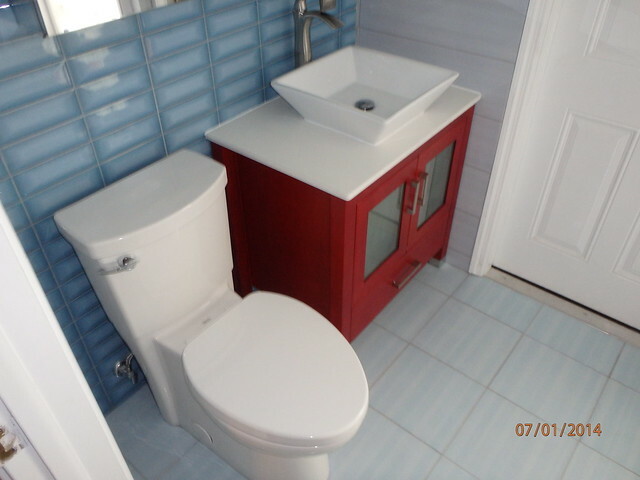 And what better way to enjoy this further than to have a nice lovely bathroom to relax at. Happy Mothering has shared its recipe of DIY Toilet Bombs. 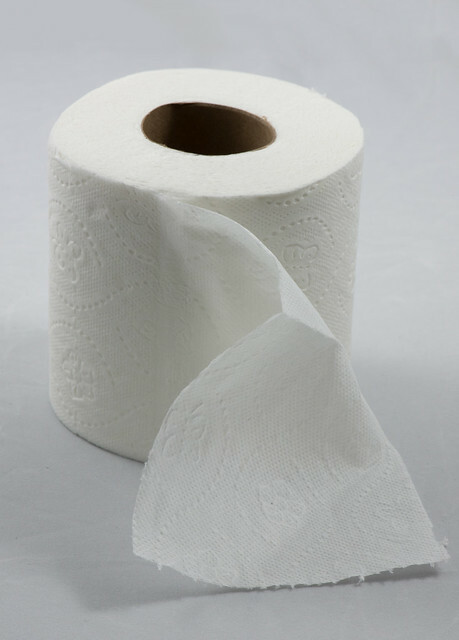 Every household consumes rolls after rolls of toilet paper. Its core though remains an unused piece of cardboard.